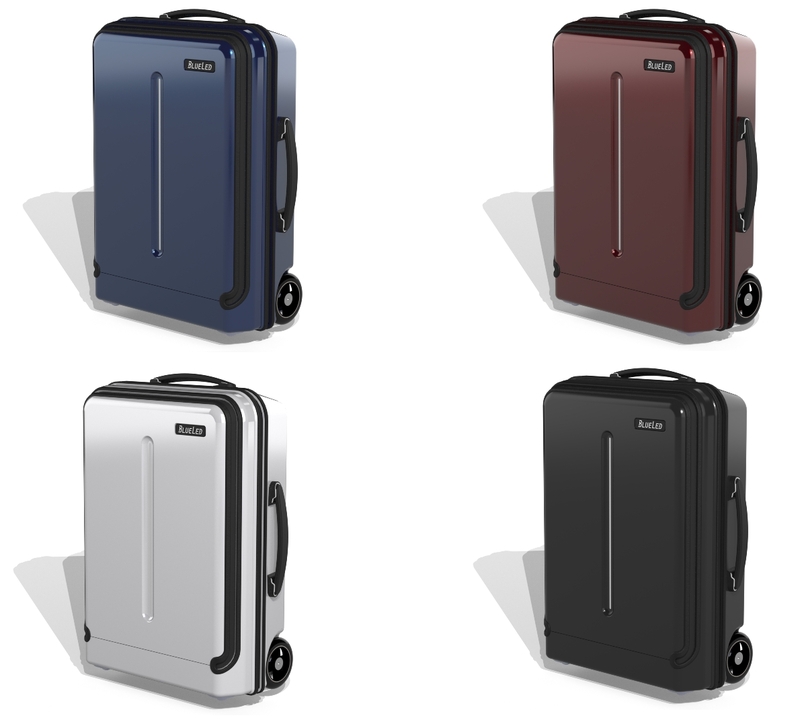 BlueLed is redefining the suitcase industry with its unique design and motorised technology. Its accurate and discrete joystick enables you to easily manoeuvre around obstacles and through crowds of people - all while having your belongings within view. Take command of BlueLed and experience a whole new way of travel. BlueLed is efficient, functional and fun!